IN-vision is very grateful and proud to be one of the charities supported by the second annual Marlow Red Kite Ride. 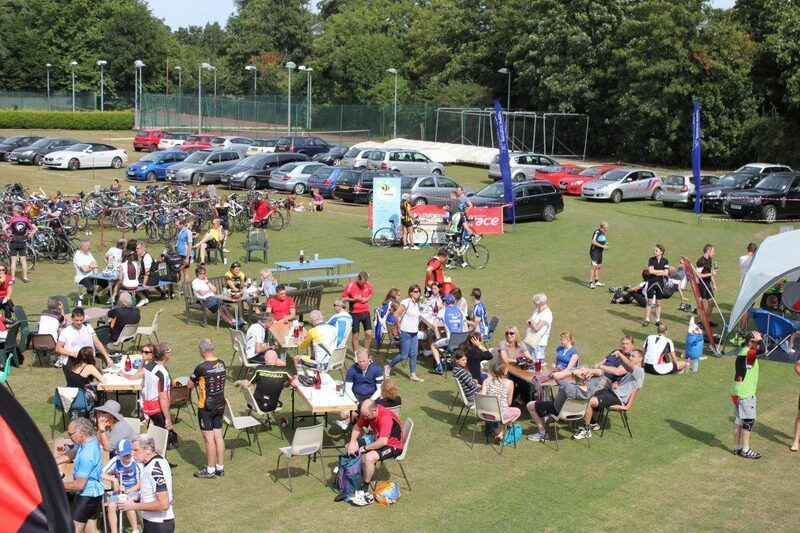 The cycling sportif took place in September and riders passed through the Chilterns and scenic Vale of Aylesbury. The event was a sell out with almost 600 participants taking part along three different routes through the beautiful Bucks, Berks and Oxfordshire countryside. Director Steve Tolmie said it was a ‘huge success’ with more than £8000 raised. The share of money raised going to IN-vision will go directly to supporting research into the development of infantile nystagmus in infants. The funds will go towards the purchase of a sophisticated eye-tracker for use in a paediatric eye-movement clinic in southern England.